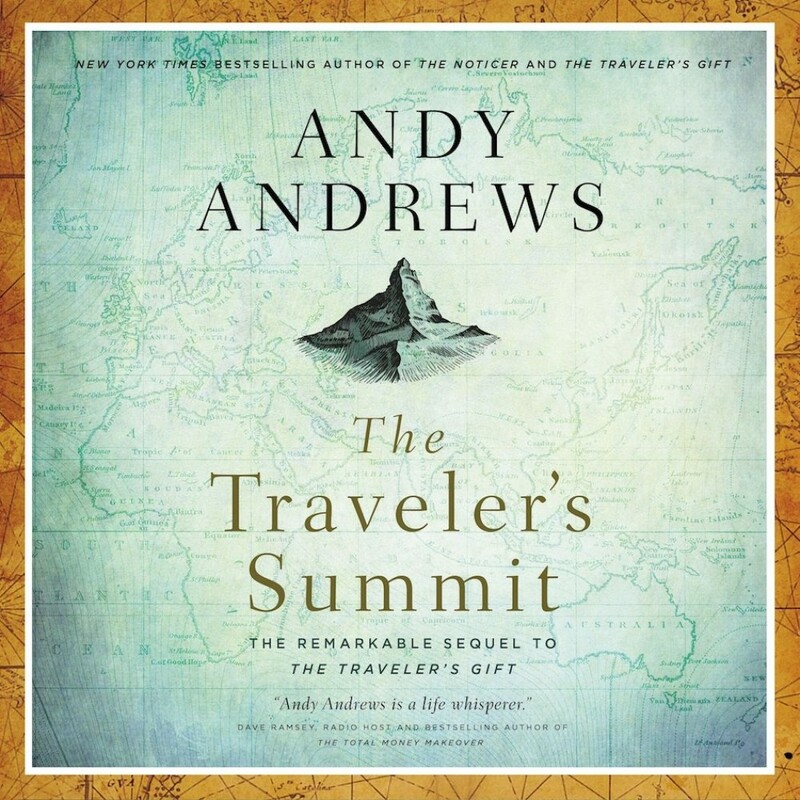 The Traveler's Summit | Andy Andrews | Audiobook Download - Christian audiobooks. Try us free. David Ponder is back, and this time, the fate of mankind may be in his hands. With new bonus content. This is humanity's last chance. Centuries of greed, pride, and hate have sent humankind hurtling toward disaster, far from our original purpose. There is only one solution that can reset the compass and right the ship, and that answer is only two words. With time running out, it's up to David Ponder and a cast of history's best and brightest minds to uncover this solution before it is too late. The catch? They are allowed only five tries to solve the ominous challenge. Listeners first encountered David Ponder in the New York Times best seller The Traveler's Gift. Now, in The Traveler's Summit, Andrews combines a riveting narrative with astounding history to show us the one thing we must do when we don't know what to do. Released in a previous edition as The Final Summit.